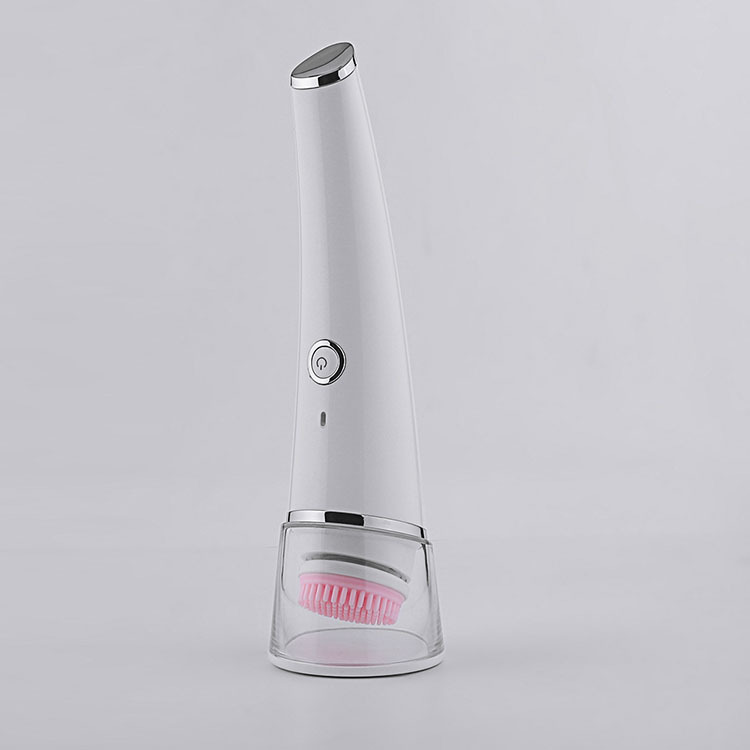 This high-tech silicon facial brush is designed specifically for women` skin, silicon facial brush will give our skin a natural healthy luster, to restore to a smooth young state. When silicon facial brush is in cleaning mode, through the rounded silicon contacts into the skin, it exhaust the dirt from deep skin while protecting the skin natural water barrier. Not only can wake up the skin, but also can bring you a more comfortable skin care experience. When silicon facial brush is in the soothing mode, through the curved centripetal ripples to help our skin to reduce the obvious traces of the years. The silicon facial brush contains a number of round-shaped silicon brush head in a specific order to help women clean the excess oil that secreted by exuberant sebaceous glands and make skin. Looking for ideal Ultrasonic Deep Clean Brush Manufacturer & supplier ? We have a wide selection at great prices to help you get creative. All the Electric Facial Clean Brush are quality guaranteed. We are China Origin Factory of Deep Cleaning Waterproof Brush. If you have any question, please feel free to contact us.